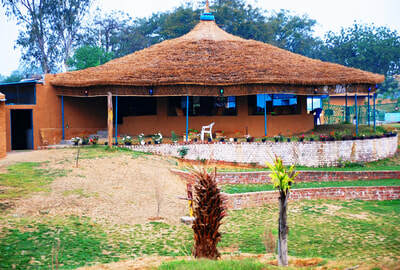 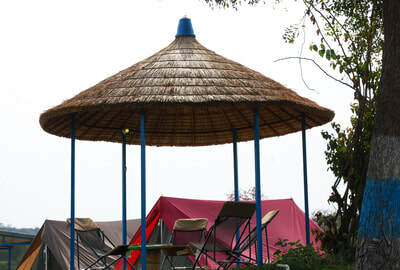 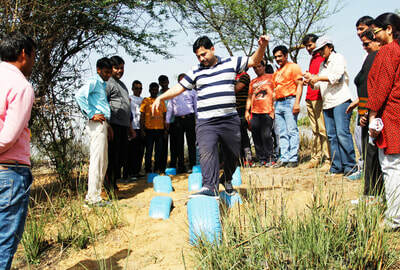 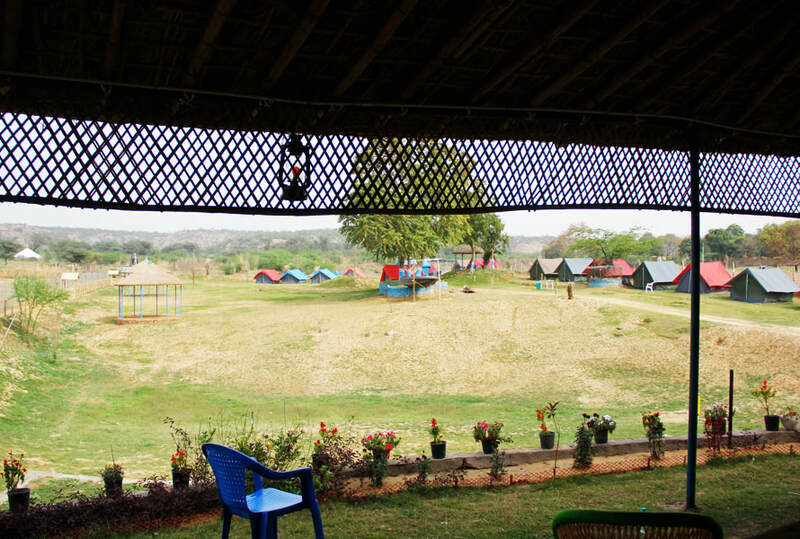 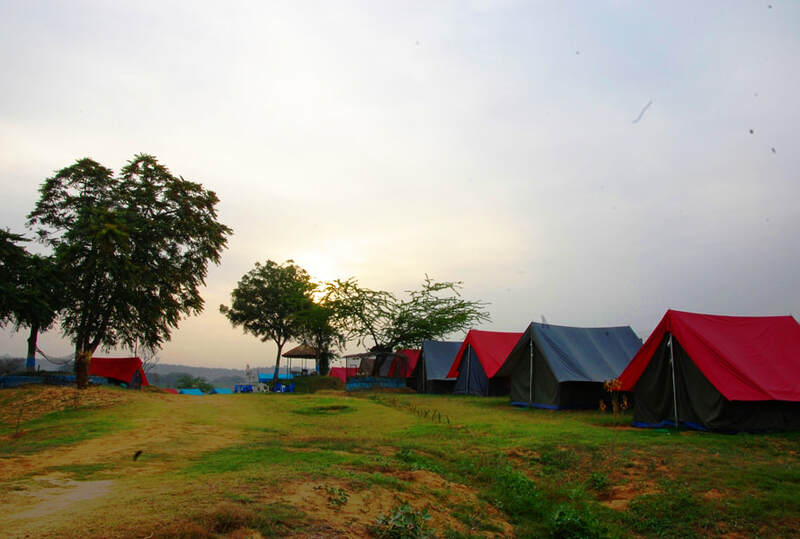 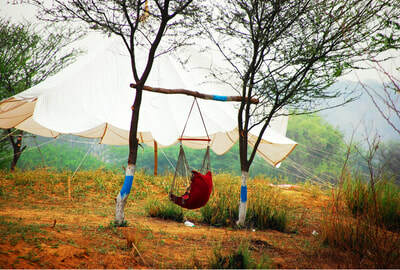 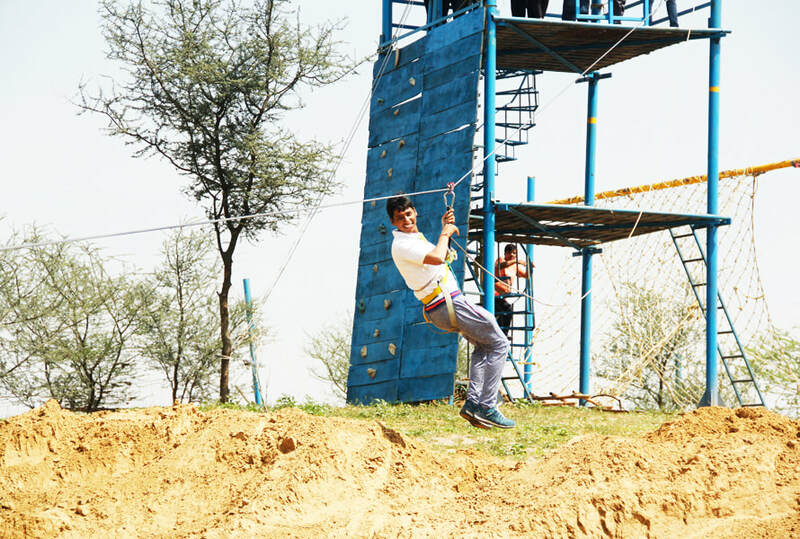 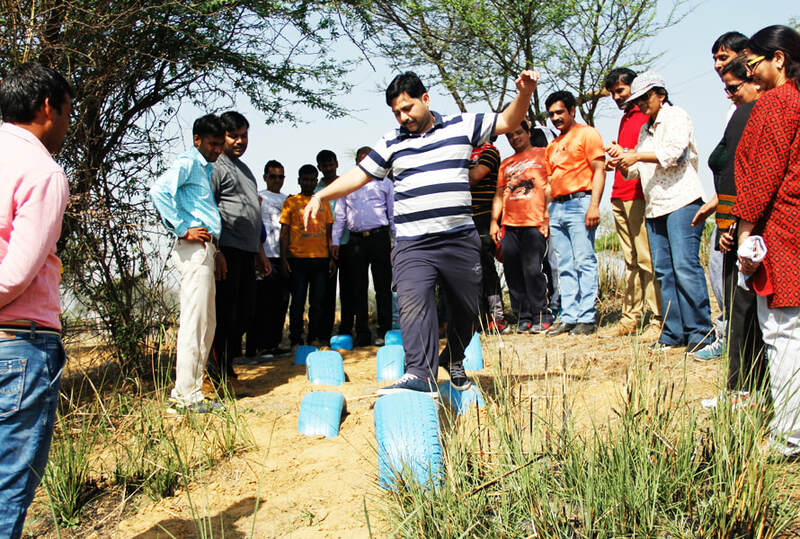 The Blue Camp offers a unique combination of insight of rural farm life and wild ambience for adventure for an unforgettable lifetime experience, this adventure camp is located near sohna road near damdama lake in Haryana. 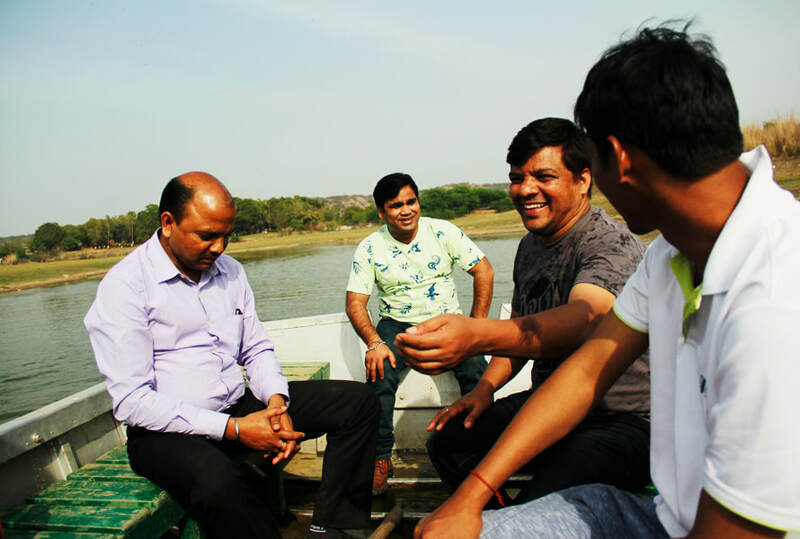 The place offers a perfect respite from the stress and hectic schedule of city life it could be an antidote for stress, as you can experience Indian culture and essence of Indian tradition, rural culture, and delightful farms. With the innovative game and adventure activities this place is very good picnic spot for children’s as well as adults. 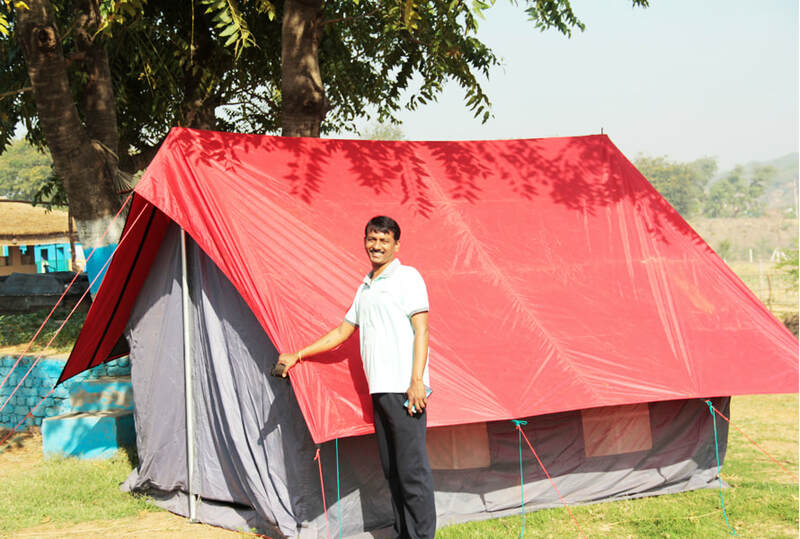 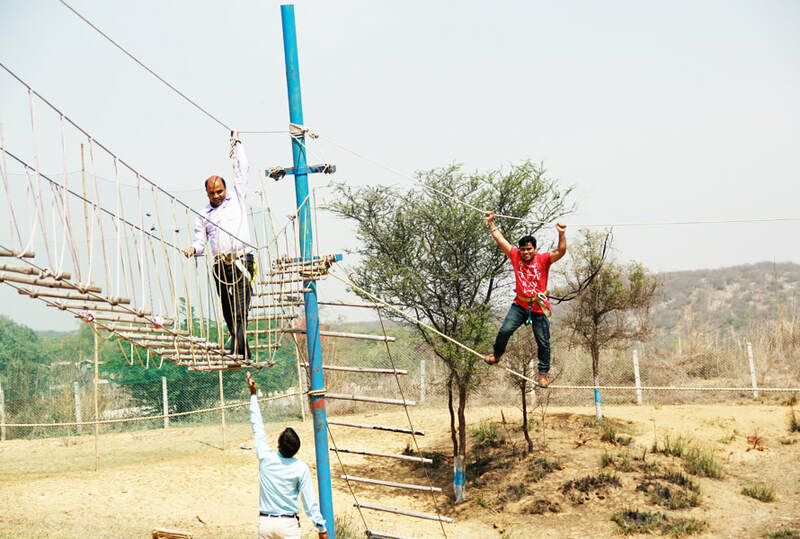 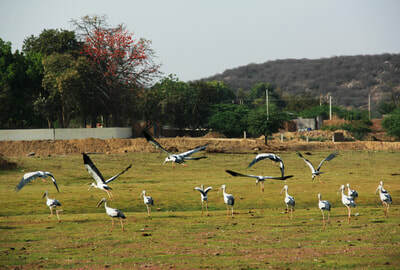 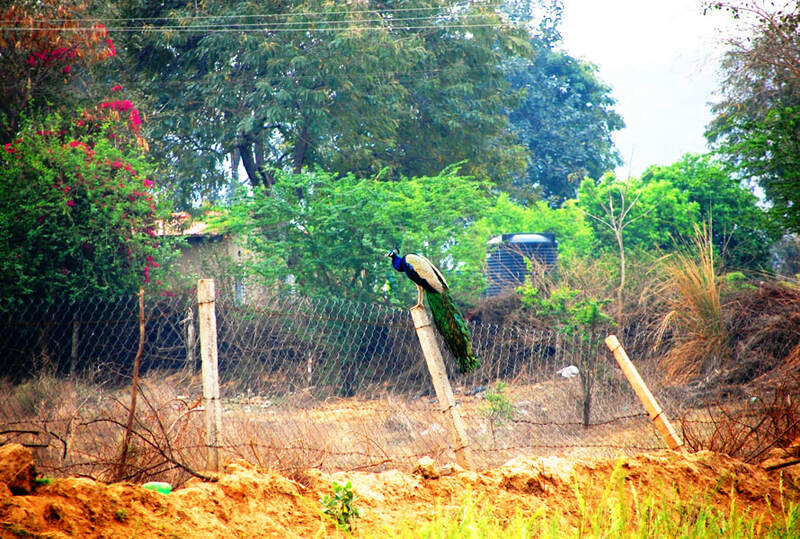 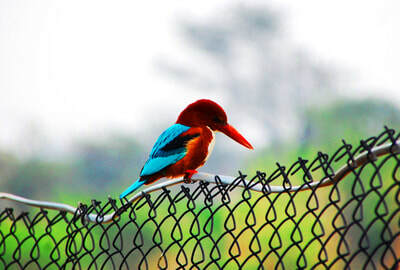 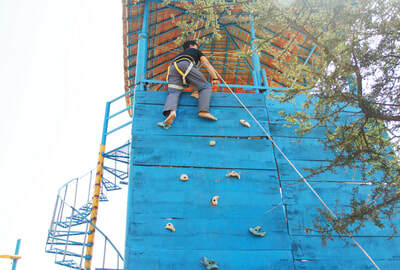 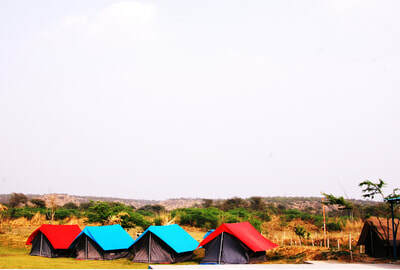 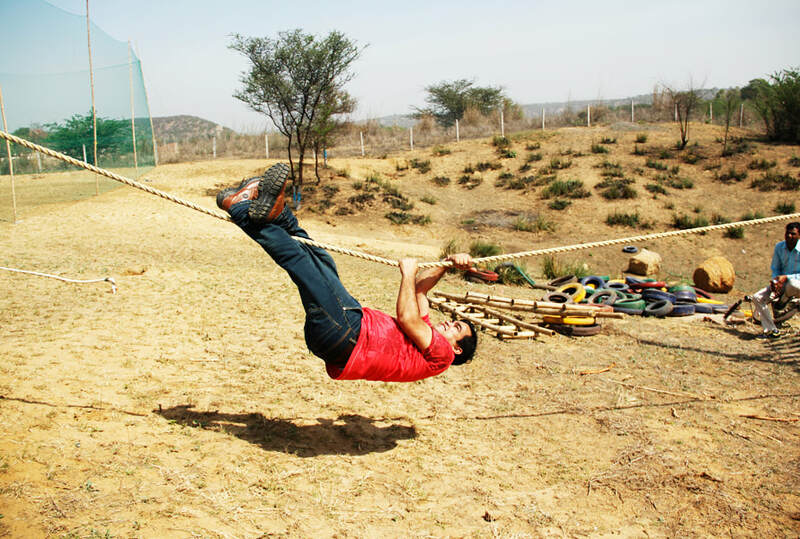 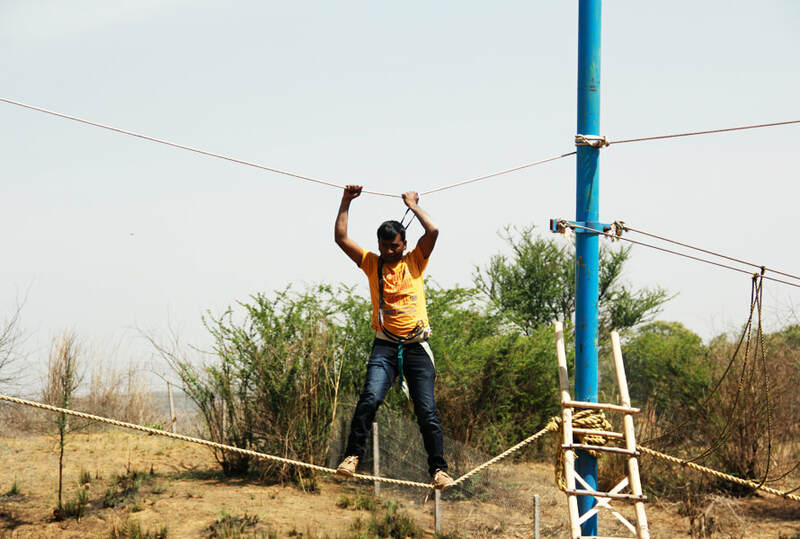 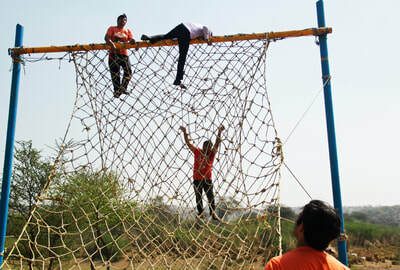 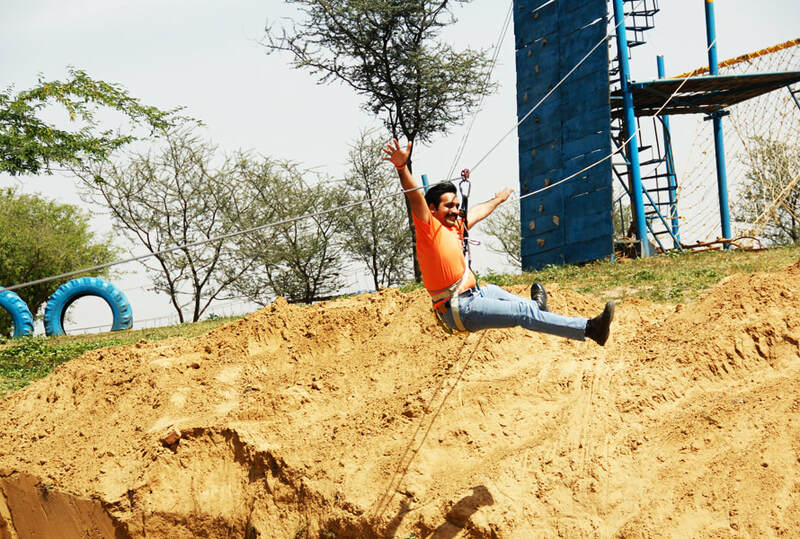 The Blue Camp is situated in lap of Aravali hills and the rocks of these hills are renowned for its hard granite rocks, and this offers a perfect scenario for rock climbing and rappelling activities, if you are lover of nature you can spent a lot of time here watching the pleasant creativity of nature, and the place is famous for bird watching. 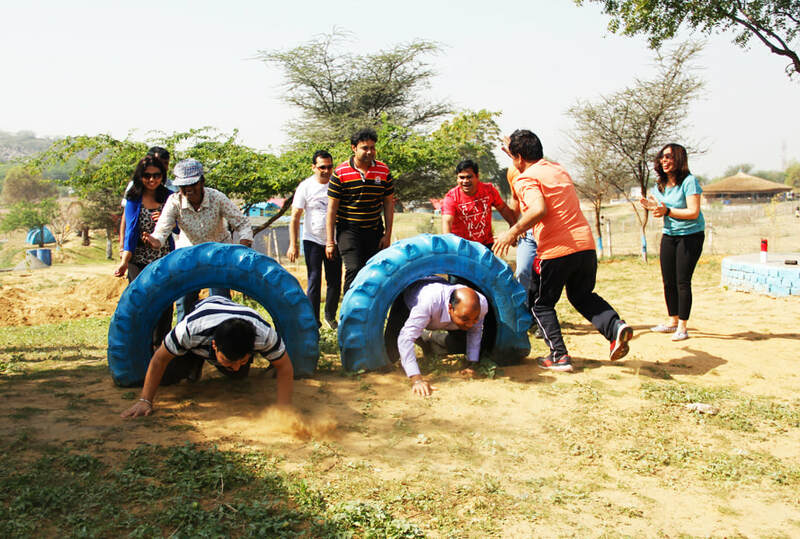 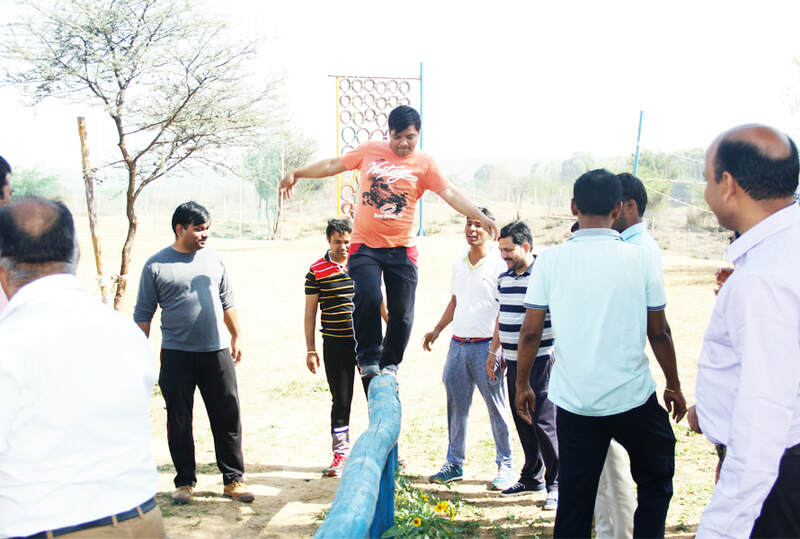 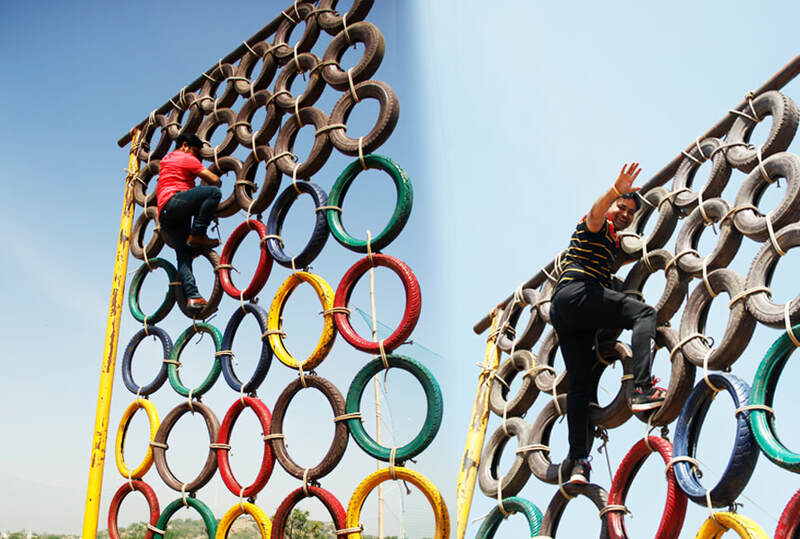 The Blue Camp is an ideal destination for your Team’s Day adventure picnics, Company day outing, Corporate Annual day celebrations, Corporate Theme Events & Parties, Team Building Programs, Team Engagement Programs. The camp provides you with a conference facility in a ventilated space, for up to 30-50 people. 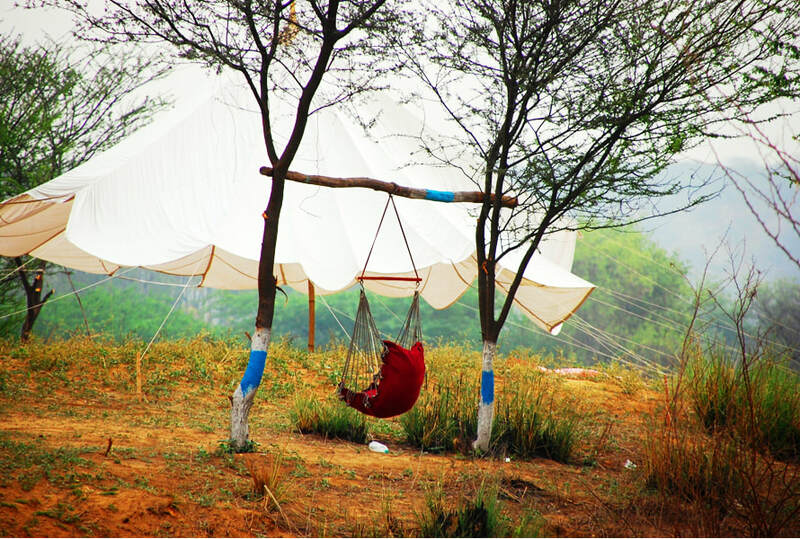 All women adventure Fitness and Yoga adventure retreats are the ultimate vacation designed to re-energize your body, refresh your spirit, and ignite your mind. 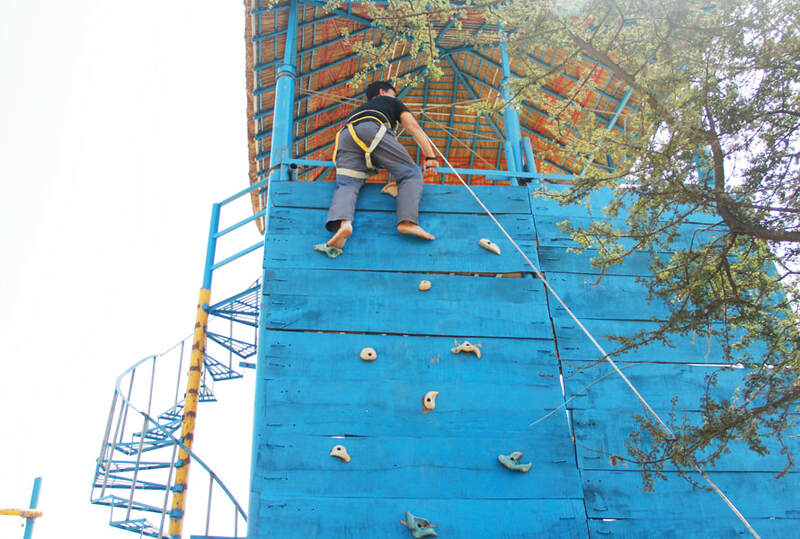 Created by women for women, our fun-filled health and wellness trips have been transforming travelers of all ages for 25 years. Our packages is full of fitness and well-being to a new level by blending the perfect mix of outdoor activities with mindful practices, including yoga and the Heart’s Desire process, to create an adventure that will spark your passion and empower you to LIVE LIFE! 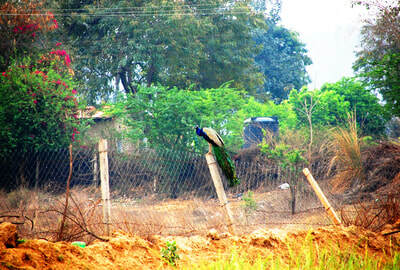 ​For the ones who like their vacations to be close to nature, stay in resorts & home-stay can be quite boring. They like the idea of spending the nights under the starry skies, sharing stories around the warm campfire, listening to the sounds of nature amidst the wild. 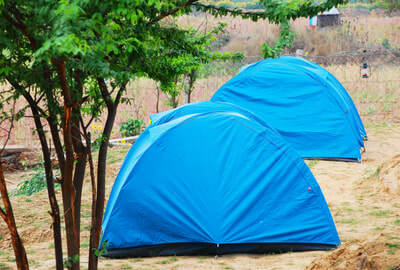 For those who like to experience this primitive way of life, plan your next trip with our special overnight camping! 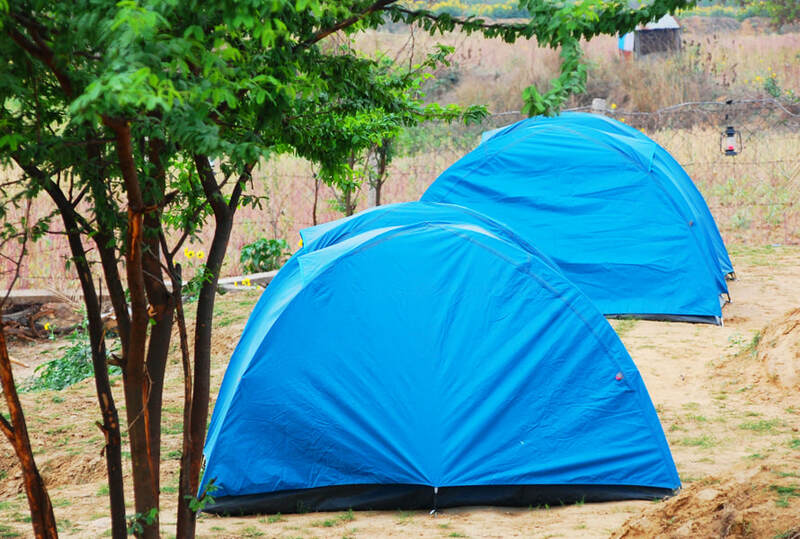 Meet other campers. 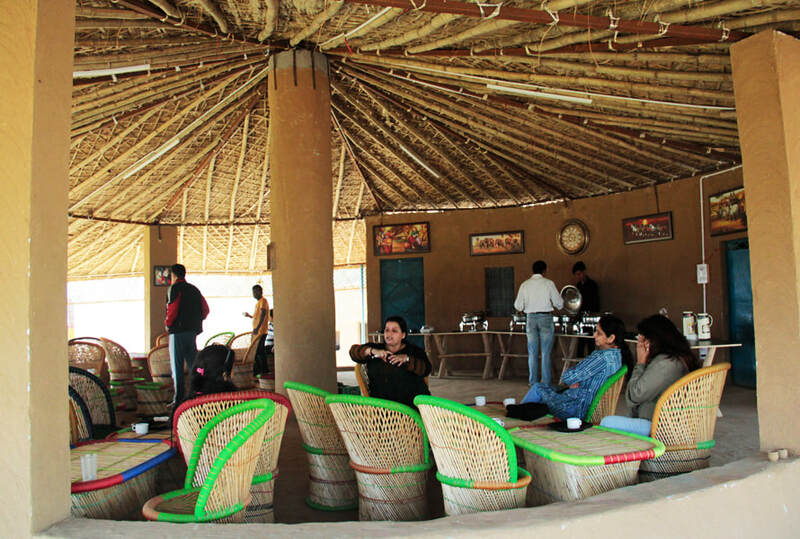 Talk and socialize. 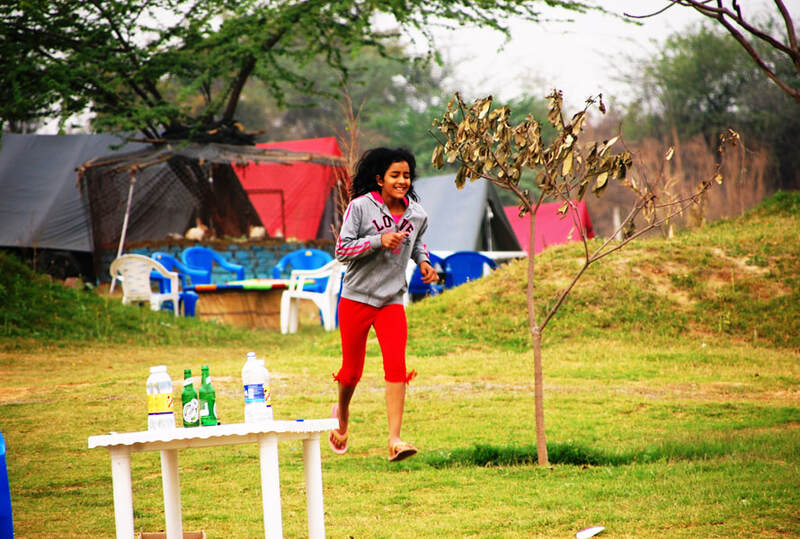 You meet very interesting people while camping. 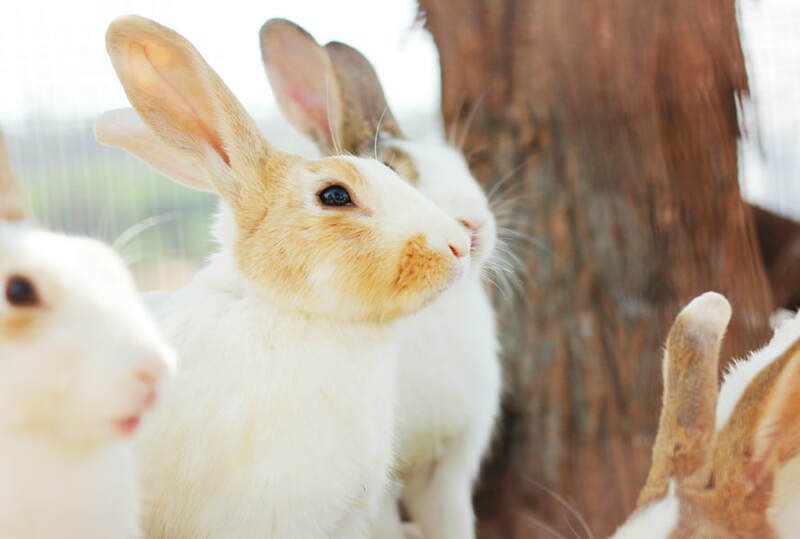 You may even make new friends you’ll continue to keep in touch with.